Jump forward to 2016. Do you know that Jesus is asking the same question of us? 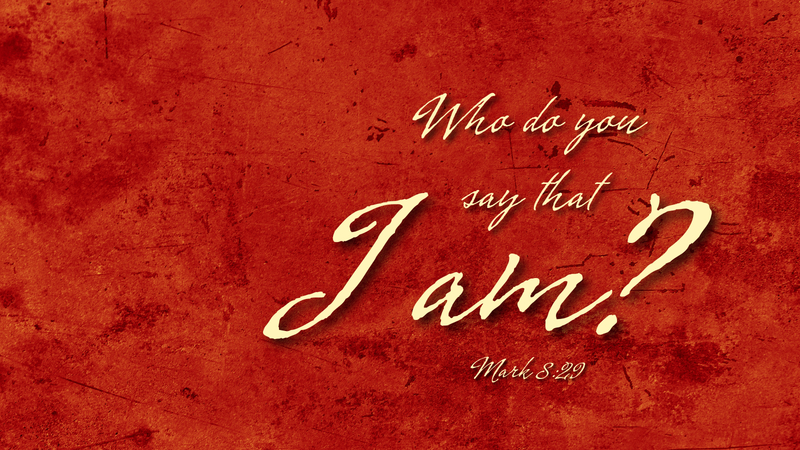 “Who do you say that I am?” Identifying with Jesus in our day can bring ridicule, persecution, and even death. Thousands of Christians around the world have died because they stood for the name of Jesus. Persecution was the theme of the NALC Convocation in 2015 because standing for Jesus can be very costly. Prayer: Lord, grant us strength and peace that we might be true to Jesus the Christ. Amen.